We are able to accept patients from the G31 5, G32, G33 2 and G33 4. If you would like to join the practice, come to the surgery and ask the receptionist (we are open Monday to Friday 08:30 – 18:00, but closed 12:30 – 13:30 on Mondays). 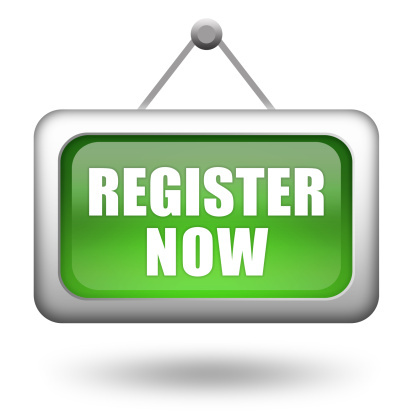 You can also download our registration forms online from the above “Registering Online” tab. Once you have filled in the form, bring it to the surgery and hand it to the receptionist. If you have a repeat prescription slip from the last practice, bring it with you. We will offer you a health check interview with one of our Practice Nurses. They will enquire about general health and screen for certain conditions depending on your circumstances. They will also offer health and lifestyle advice as well as explaining how the practice will be able to treat any conditions you may have. When you join our list you will be given an information sheet detailing our services. If you wish to register with the practice. Please complete the registration form and bring it to the practice with a form of identification.